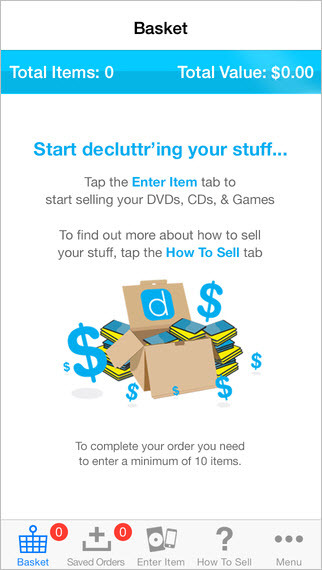 Decluttr is a cool and convenient way to sell all of those CDs, DVDs, and games that you have been holding onto. Maybe you are waiting for that garage sale you are planning for the fall or just do not have time to deal with selling items. 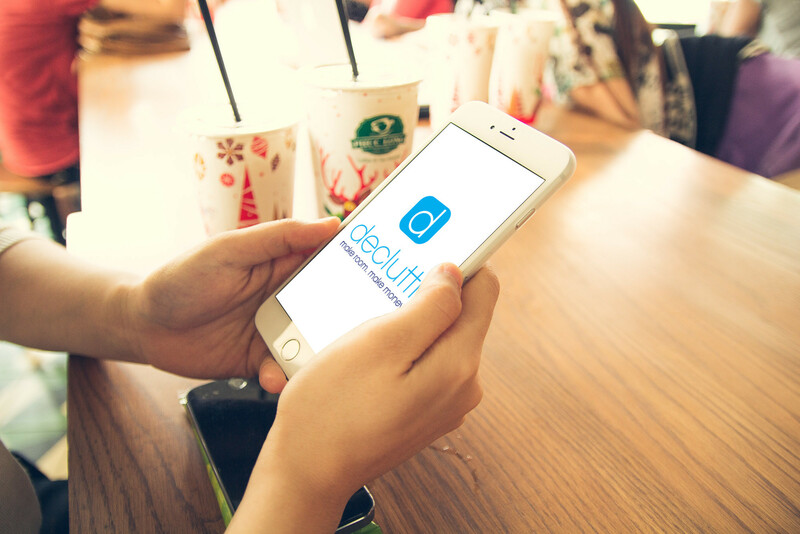 Decluttr makes it easy so that you can sell them to make room for new stuff. Many times we just let things like CDs, DVDs, and games we no longer use pile up and think we will deal with them later. But, with so many movies, TV shows, video games, albums, and songs available digitally, it sometimes makes more sense get rid of those old items that just take up space. Here is where Decluttr comes in to help. The app is super easy to use and offers you a fast way to make some money and some room at the same time. You do have to register for a free account to use Decluttr, but since you will be sent checks for your merchandise it makes sense. After you register, just start scanning in your items. 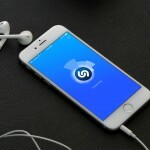 The app uses your device’s camera, but also offers the option to enter barcodes manually. Begin entering items and you will immediately see an offer for each one as they are entered. You only need a minimum of 10 items to submit your transaction. Once all of your items are in and you are ready to complete the trade, just click the button. You will not pay for the shipping, because Decluttr will provide the shipping label for either UPS or USPS. So, get to it and “Decluttr” that cabinet or shelf of CDs, DVDs, and unused games today. 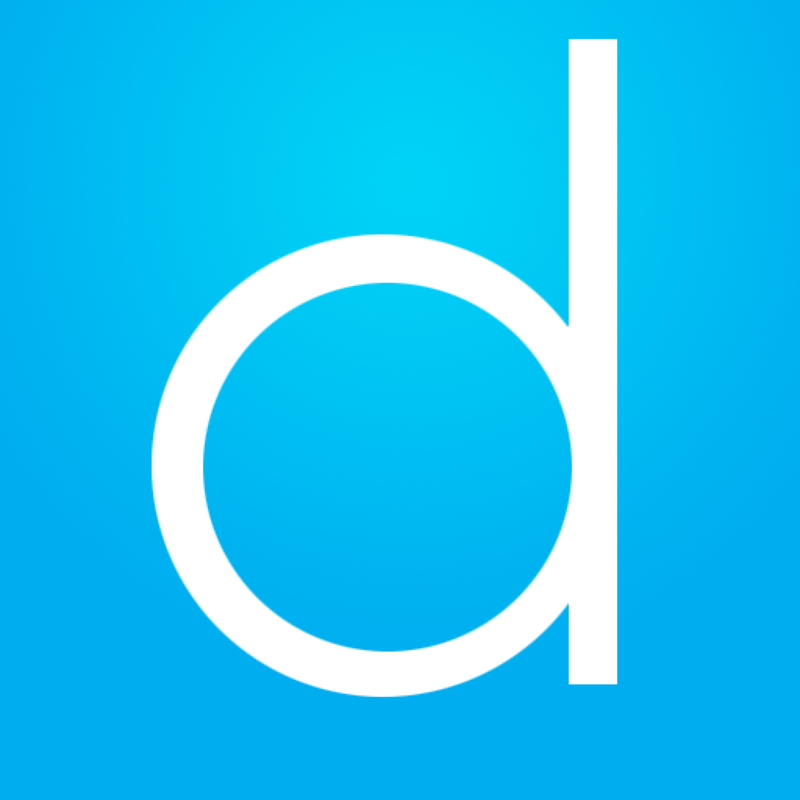 Decluttr is designed for iPhone and available for free on the App Store.